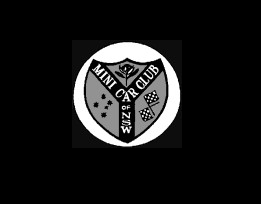 This FREE 2 day event is for Mini owners and enthusiasts with other classic vehicles accepted upon application. 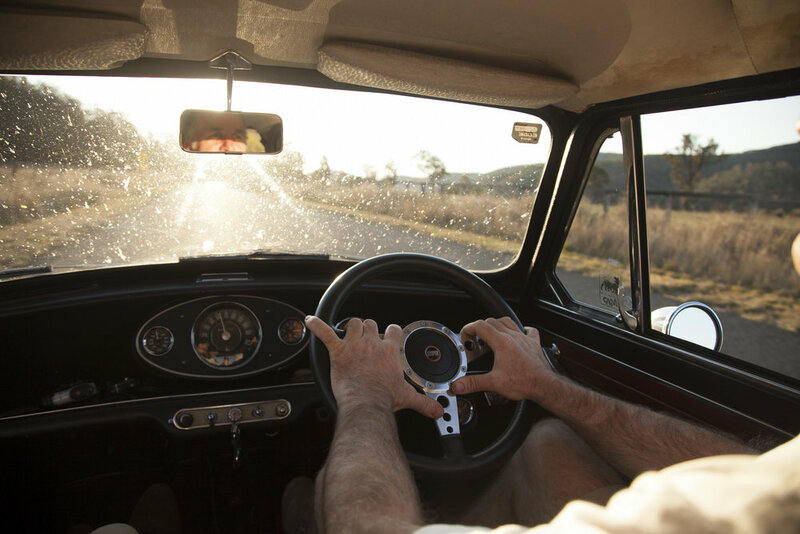 The 2019 Rylstone Classic, to be held August 17 · 18, encompasses a range of novelty activities and will be conducted at a leisurely pace, befitting the vintage of our vehicles. 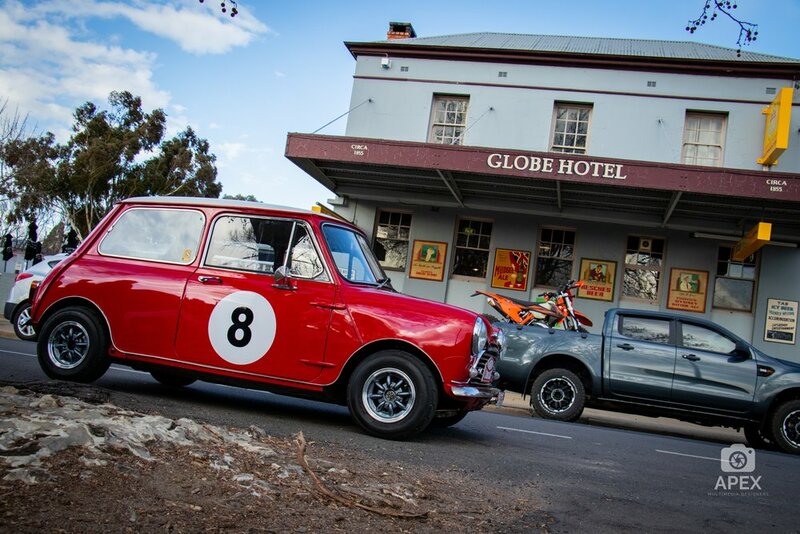 With an overnight stay in wine country, the Rylstone Classic has grown over the past eight years to become one of Australia's marquee events for Mini enthusiasts, with numbers growing year on year. In 2019 we revert to our stunning southern loop, with a few new tweaks. 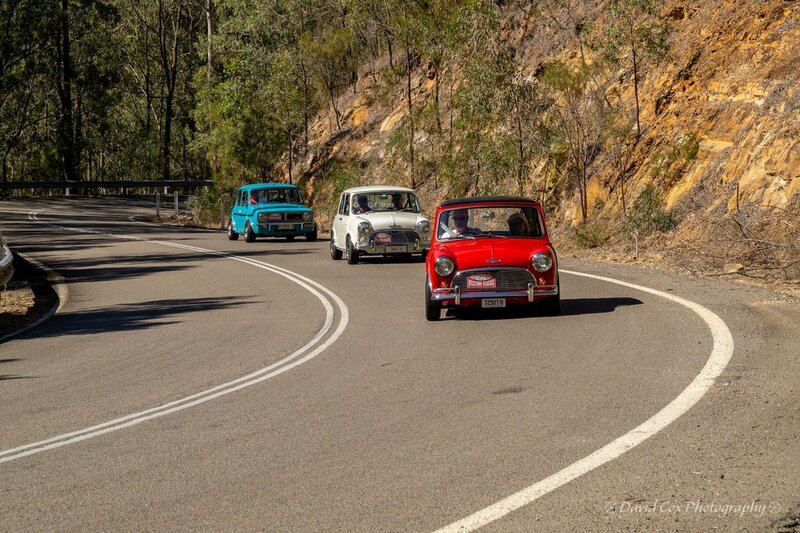 The main event will leave from a brand new start point at the Mingara Recreation Club and then tackle the Old Pacific Highway, winding down the coast to the uber twisty Galston Gorge. 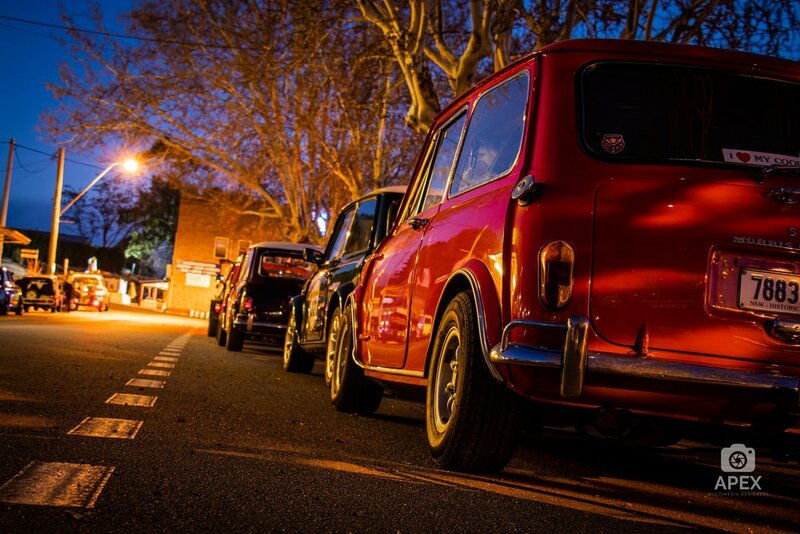 We’ll pop up out of the gorge, set sights for the historic hill climb of Springwood and then meander through the Blue Mountains before stopping for a track walk at Catalina Park, a now deserted race track of yesteryear. The final part of the day will see us through travel through some stunning country, as we divert through Bell and Lithgow before rolling into Rylstone for the warmth of the many open fireplaces of the Globe Hotel. The Rylstone Classic is and always will be a totally free event. Some of our competitors choose to make a donation to help us make our pretend rally feel more real. 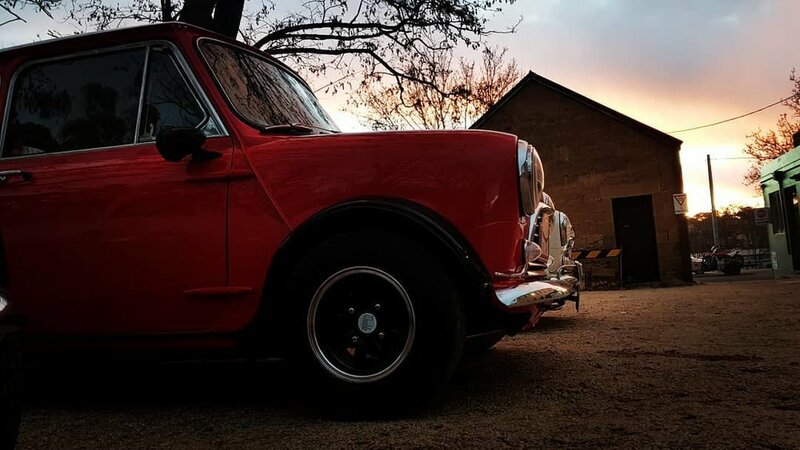 If you have a business that would benefit from reaching a captive audience of classic motoring enthusiasts, talk to us today. Tune in to the Classic.